What defines us, shapes us, and drives us. Our members are our first priority. Our passion is to help our members achieve their financial goals and dreams. Our financial services are essential to the success of our members and community. To be recognized by our members as the leading financial institution providing relevant value to past, present, and future generations in Northern California. 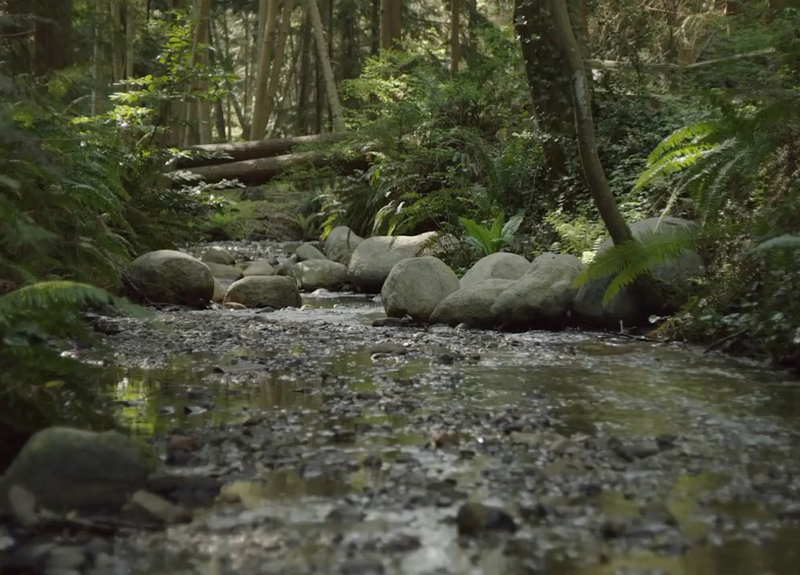 The best-kept secret you’ll soon want to share. 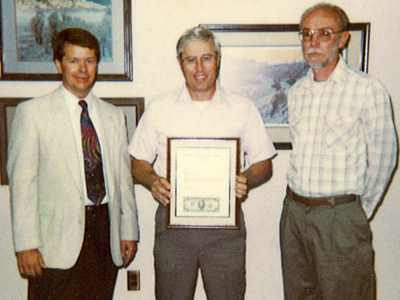 The beginning of our non-profit cooperative started in 1936, where our founders pooled their resources to help lend to some and return dividends to others. A noble concept driven by principles rooted in democracy and cooperation. Like all financial institutions, we are comprised of shareholders and customers; the only difference with a credit union is that every customer is a shareholder. It's a small difference, but makes a massive impact. We are never forced to choose one over the other. Profits from banking weren't intended to be sent up a corporate ladder to be distributed as select profit sharing and excessive bonuses. Profits need to stay local, where their positive effects can echo and amplify for everyone who contributed to their creation. Choose to be part of something bigger, not just something big. Making an impact doesn't happen by banking at a bigger bank, you do it by chasing a bigger goal, by having a noble vision. Choose to be part of something remarkable. Choose to have an equal voice. Choose based on your values. Choose democracy. Choose cooperation. Choose local. Choose Members 1st. What is the Difference Between Banks and Credit Unions? What type of organization is it? Who owns the financial institution? Who are your Board of Directors? How are your deposits insured? Credit unions are NOT-for-profit financial cooperatives that only exist to serve the financial needs of their members/owners. Banks are FOR-profit institutions that exist to generate profits for their stockholders. Credit unions serve a common “field of membership” based on criteria such as people in a particular community or geographic area, employee groups, or members of a particular organization or association. By focusing on a specific “field of membership” Members 1st Credit Union can cater to the specific needs of our members and the communities we share. The members of the credit union own the credit union. A credit union is a democratic, member-owned and governed cooperative in which members have the power to vote for board members. Credit union elections are based on a one-member, one-vote structure, and only credit union members can be on the Board of Directors. Stockholders own the bank; however, the Board of Directors governs the bank and directs policy. Stockholder voting rights increase with the number of shares an individual owns, allowing a small segment of stockholders to influence voting. Neither stockholders nor directors are required to be customers of the bank. 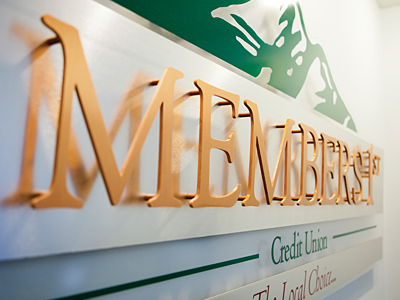 Credit union directors are required to be members of the credit union. Board of Director positions are volunteer, and do not receive compensation. Bank directors are not required to be customers of the bank and receive monetary or stock compensation from the bank. Credit union earnings are returned to members in the form of lower loan rates, higher savings rates, lower fees, and fewer fees. 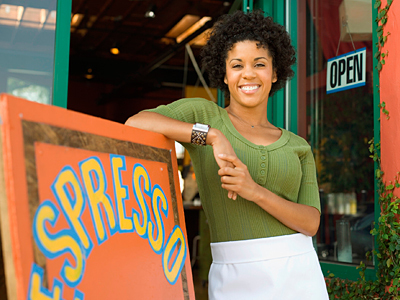 As a result, credit unions are able to offer tremendous value on products and services. Banks issue stock or pay dividends to outside stockholders. The National Credit Union Share Insurance Fund (NCUSIF) is administered by the National Credit Union Administration (NCUA), an agency of the federal government. Deposits up to $250,000 per account and up to $250,000 for IRAs are insured. The NCUSIF has had the strongest equity-to-insured risk ratio over the last decade of federal deposit insurance funds. Not one penny of any insured savings has ever been lost by a member of a federally insured credit union. Banks are insured by the Federal Deposit Insurance Corporation (FDIC). Serving Butte, Glenn, Shasta, and Tehama County. 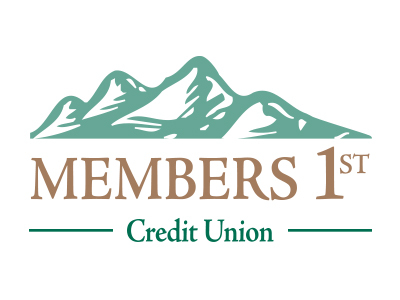 Membership for Members 1st Credit Union is open to anyone who lives, works or worships in the counties of Butte, Glenn, Shasta, and Tehama. In addition, membership is extended to government employees, school employees, students, and their family members in the counties of Butte, Glenn, Lassen, Modoc, Plumas, Sierra, Siskiyou, and Trinity. Does it cost anything to open an account? You can open an account at Members 1st Credit Union for only $1. Since every member is a shareholder at Members 1st, your $1 minimum deposit acts as your share. This $1 deposit is NOT a fee, but cannot be drawn upon during your time of membership with Members 1st. If you ever wish to end your membership with Members 1st, the $1 share deposit will be reimbursed to you along with the remaining balance on your account. California State Employees Credit Union #13 received its state charter as the 13th credit union in California. 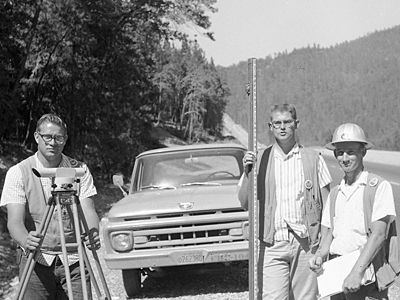 The credit union was organized for the benefit of California state employees, consisting mostly of highway workers, to save and borrow in a cooperative manner. 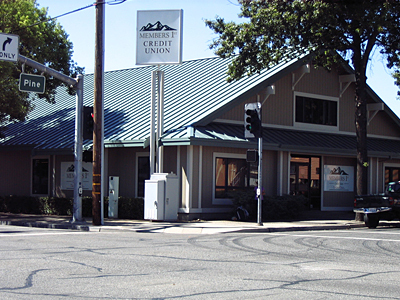 Starting out of a desk drawer in the Department of Transportation office, the credit union finally settled down at 868 Industrial Street, Redding, CA. 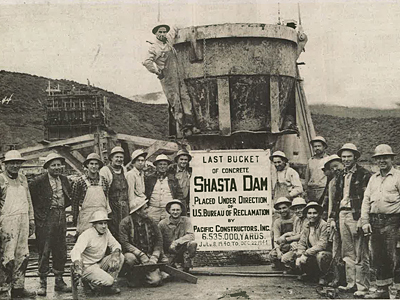 Federal Employees of Northern California(FENC) Federal Credit Union was started as a cooperative to provide credit union services to federal workers hired during the construction of the Shasta Dam. FENC existed in a small file cabinet that was transported from home to work in the treasurer’s pick up truck. Membership was later expanded to include federal employees of Northern California and their immediate family members. FENC operated at 1380 Hilltop Drive, Redding, which now serves as a Members 1st branch. Our former credit union CEO and board member were presented a $20 bill with two bullet holes in it from a prior robbery attempt whereupon our former CEO chased the robber out of the building. He later reformed and committed to following credit union robbery procedures and promised to not chase any future robbers. 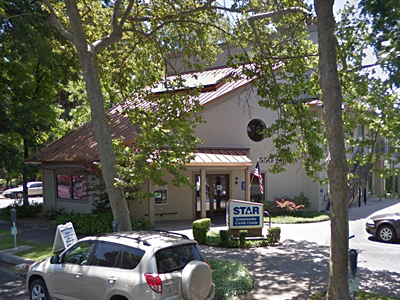 California State Employees Credit Union #13 transitioned its name to North State Public Employees Credit Union and moved to 1260 Pine Street, Redding, which now serves as a Members 1st branch. North State Public Employees CU and FENC Federal CU merged and became Members 1st Credit Union. After the merger, Members 1st expanded its charter to offer services to communities located in Shasta and Tehama counties, as well as all level of government employees, schools, approved employer groups, and family members of all groups. United Food and Commerical Workers(UFCW) Federal Credit Union merged with Members 1st Credit Union. UFCW started in 1954 to provide financial services to a striking butcher’s union. Its membership expanded to include retail clerks in the 1970's and continued serving their membership through 2011. STAR Community Credit Union joins Members 1st Credit Union through merger. California State University, Chico Employees Credit Union was established February 24, 1958 by four Chico State University professors to serve faculty and staff of Chico State and neighboring schools. The credit union later changed its name to STAR Community Credit Union in 2002 and served an expanding membership for more than 50 years with quality financial products and exceptional member service.